perhaps you’d be interested in show guppies. and how you can get involved in this rewarding hobby. Luke Roebuck, IFGA judge and guppy breeder. certified judge who maintains over 250 tanks. and he has won various IFGA breeder awards over the last ten years. Luke, what exactly is a show guppy? of perfection for competitive showing. and how many people typically attend such events? as well as other countries. and set up of the shows. as well as judges for shows nationwide. each year as part of the show circuit. to garner trophies and points to annual breeder awards. and physical characteristics which are developed by the IFGA. and Standards booklet available at the IFGA. at the IFGA sanctioned competitive shows. and entered in their specific classes. with judging standards for each type. at the IFGA website at ifga.org. How can someone get into showing guppies? and strains available for breeding and showing. Is raising show guppies an expensive hobby? or a relatively modest investment. want to be in the hobby and IFGA organization. and a one or two dozen tanks. Many can afford to travel and ship entries to all shows. Many cannot and just show at their local show. What are some tips for raising winning show guppies? Start with the best guppies you can buy or acquire. water quality and tank space. line breeding and outcrossing methodologies. by answering all your questions. of show winners and not just someone else’s strains! about raising and showing guppies? as some of the other club websites. ask questions and get involved at club events. and provide years of pleasure and challenges. You will make many new friends in this hobby! Luke’s Show Guppies, for further details. is a fun and rewading hobby. which one you want to begin with. and soon you may be winning awards of your own. for taking the time for this interview. 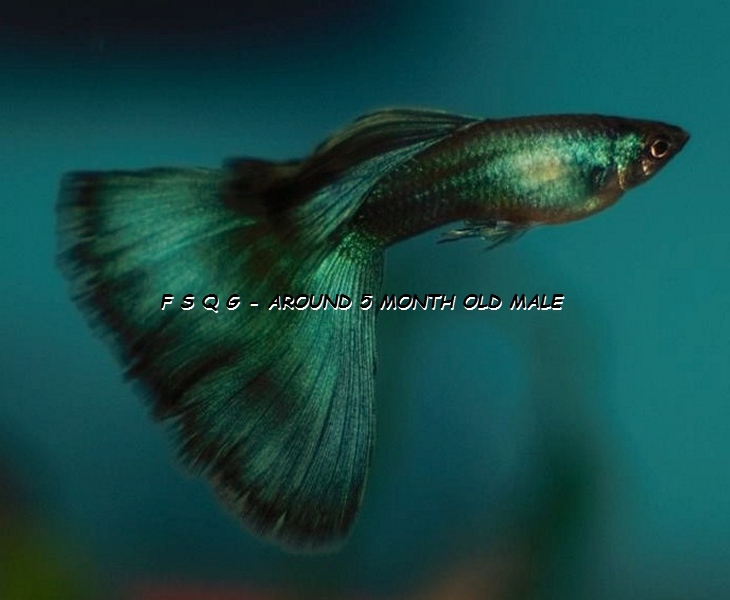 This entry was posted in Guppy Blog - Guppies corner, My Blog (by Igor D.) and tagged Guppies, Guppy, In memory of MASTER GUPPY BREEDER Luke Roebuck, Kathleen Roberts interview with Luke Roebuck, MASTER GUPPY BREEDER Luke Roebuck. Bookmark the permalink.